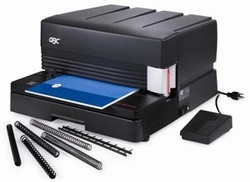 Sel-Fast Printing has the document solutions and binding equipments to help you complete your projects professionally, and present your materials in an innovative and creative way. 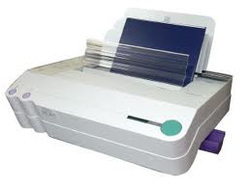 We provide wire binding, coil binding, tape binding, lamination and more. 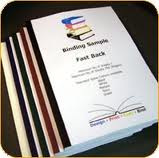 We are dedicated to providing the best service to our customers by offering quality binding at affordable prices.